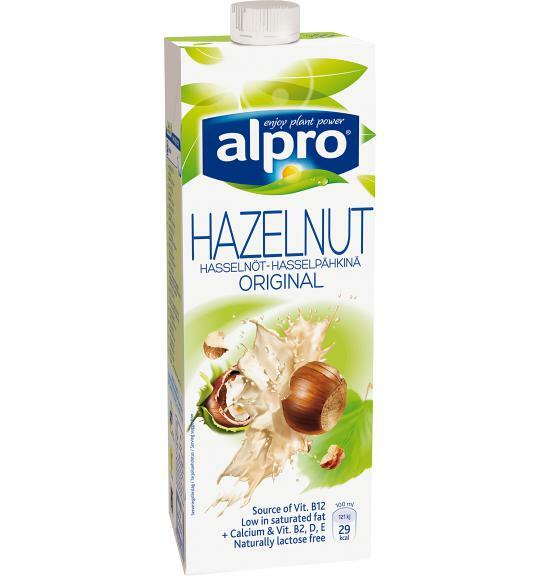 Alpro hazelnut original drink is made from high quality whole subtle roasted hazelnuts, grown and harvested responsibly. Alpro hazelnut original not only quenches your thirst, it offers you a delicious drink as well. Contains hazelnuts and may contain traces of almonds. Naturally lactose free & dairy free. Wheat & gluten free.